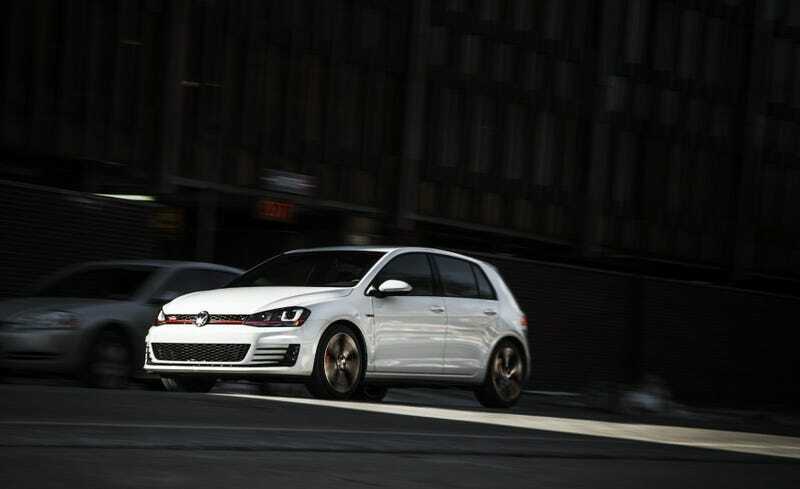 The advertised [ETA (assumed limited)] top speed of the new GTI is 124mph. The Fiesta ST will theoretically hit 143mph, the Focus ST runs up to 148mph, and the Subaru WRX comes in at 144mph. My decade-old 330Ci can supposedly run over 155mph, so why did VW hold the top speed of the GTI back?